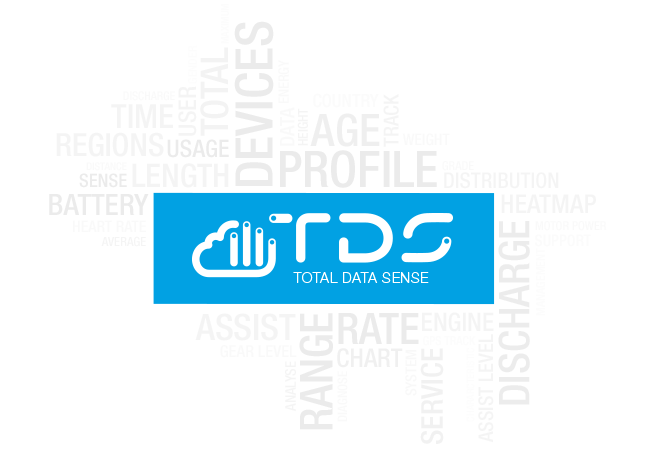 Customizable Front UI (User Interface) to meet customers’ brand requirements. 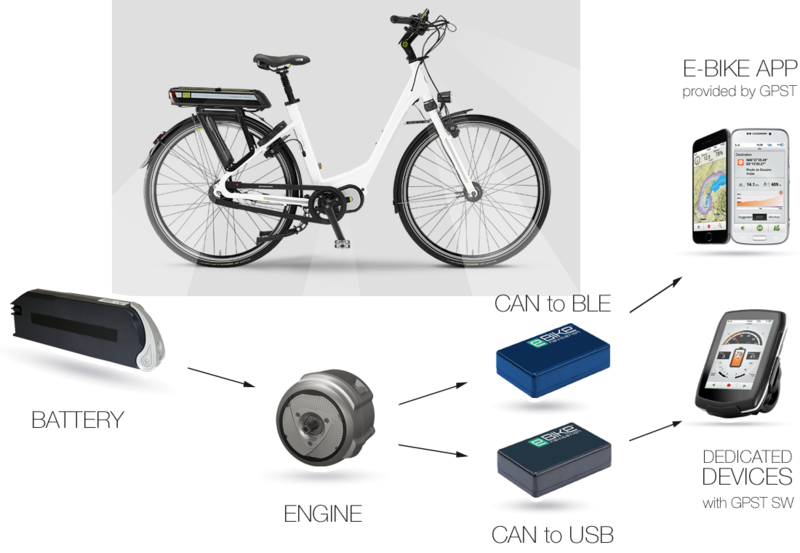 eBike Tuner provides isolated functionalities via API, allowing customers to use selective features depending on their needs. 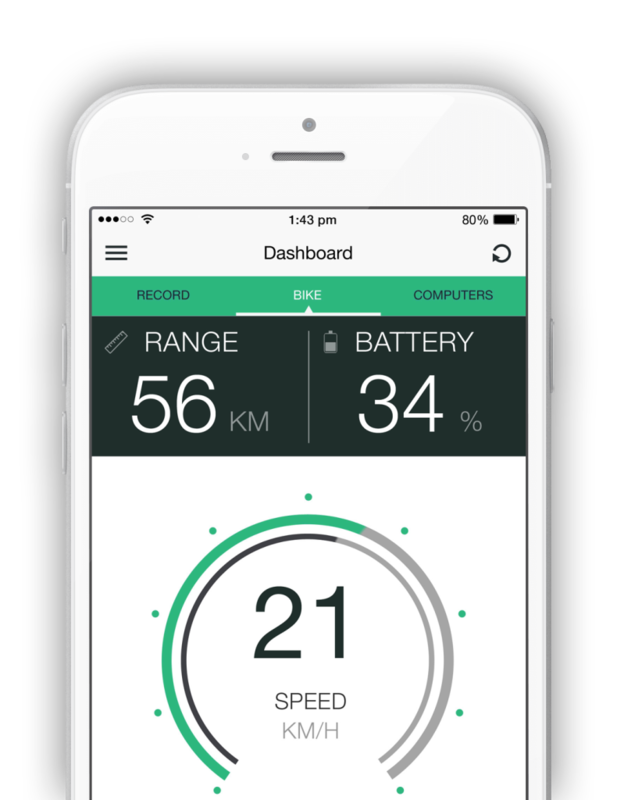 API can be Online or Offline from features like map display, routing services and turn instructions or POI search, to ebike related functions like range calculation or battery management. Multiple training, navigation and bike computer features.